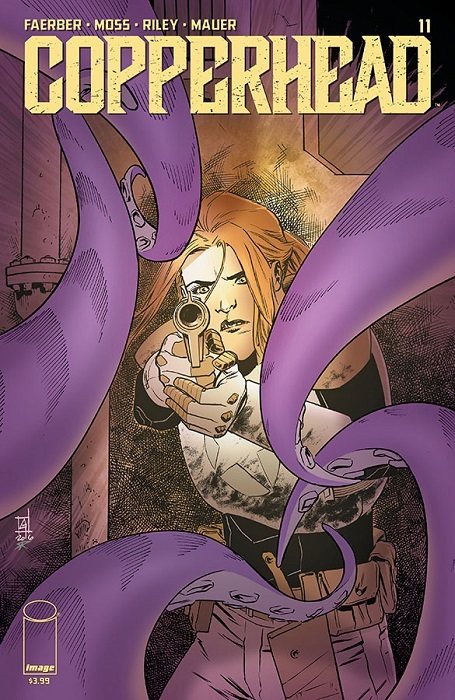 Just read amongst the Image solicitations for next March that Copperhead is coming back. I thoroughly enjoyed the sci-fi Western and was disappointed when, after issue 10 in October last year, it simply disappeared. Nice to hear it’s returning next year. I saw that, too. I grabbed both the trades in 2015 and I was hoping it would come back eventually. Yeah, one of the better Image series, I thought. Really looking forward to the story continuing.